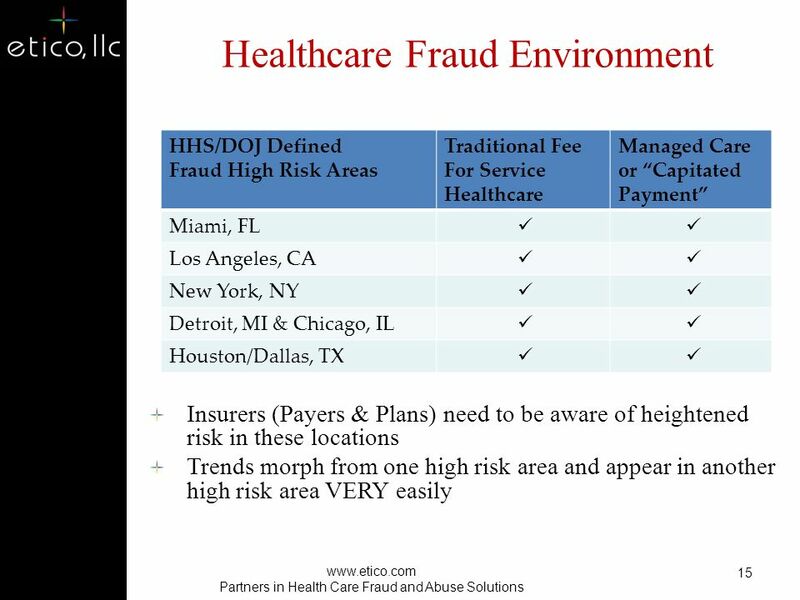 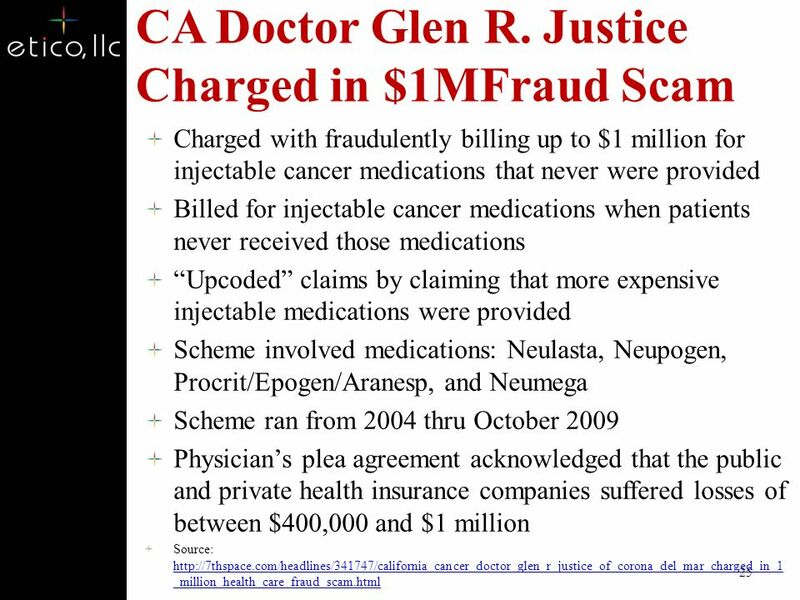 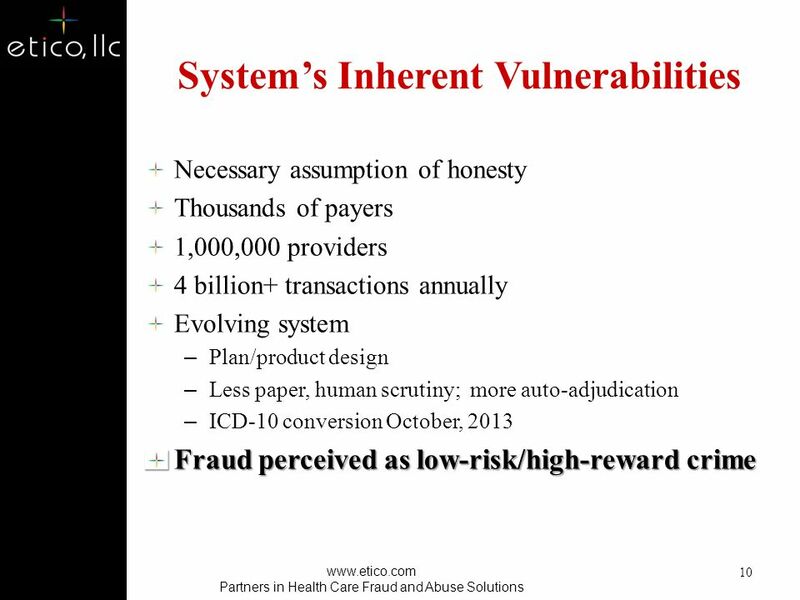 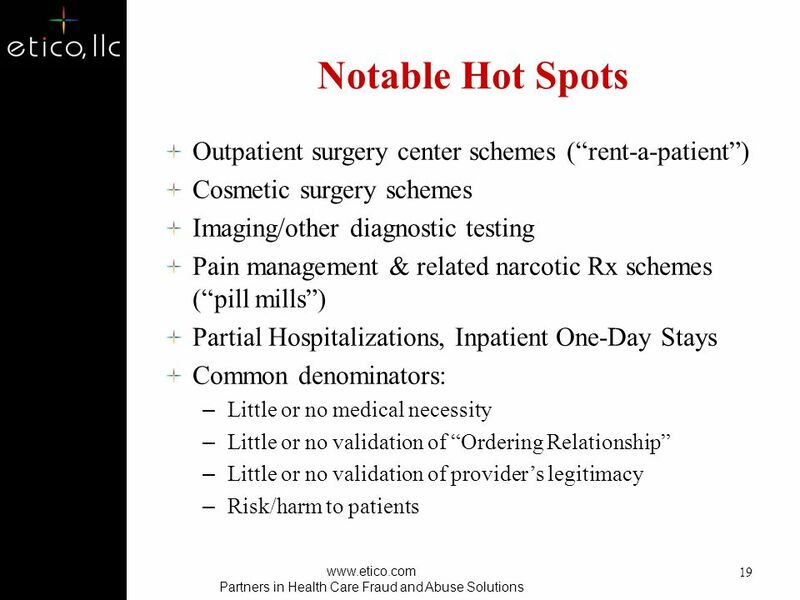 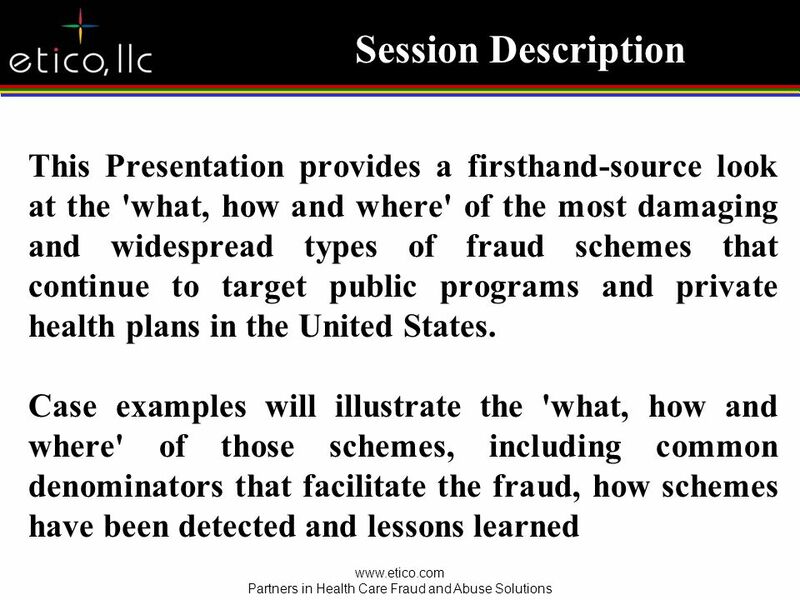 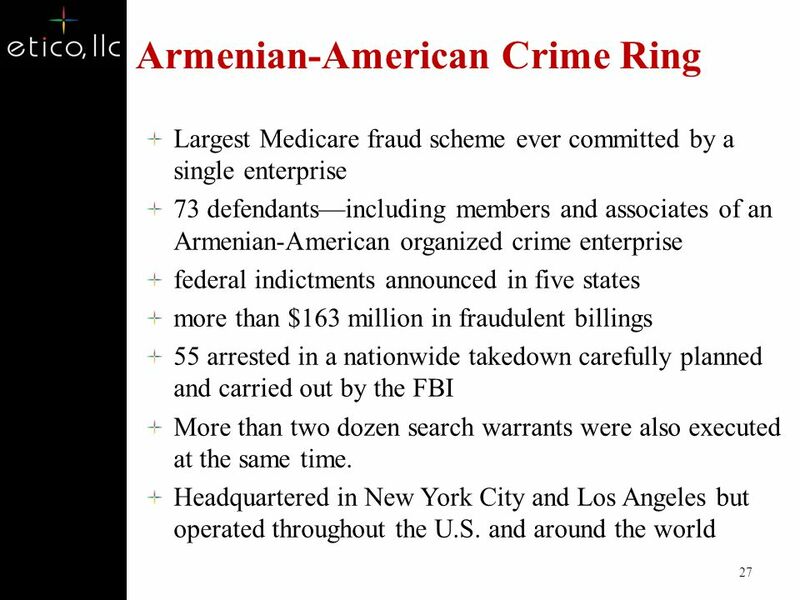 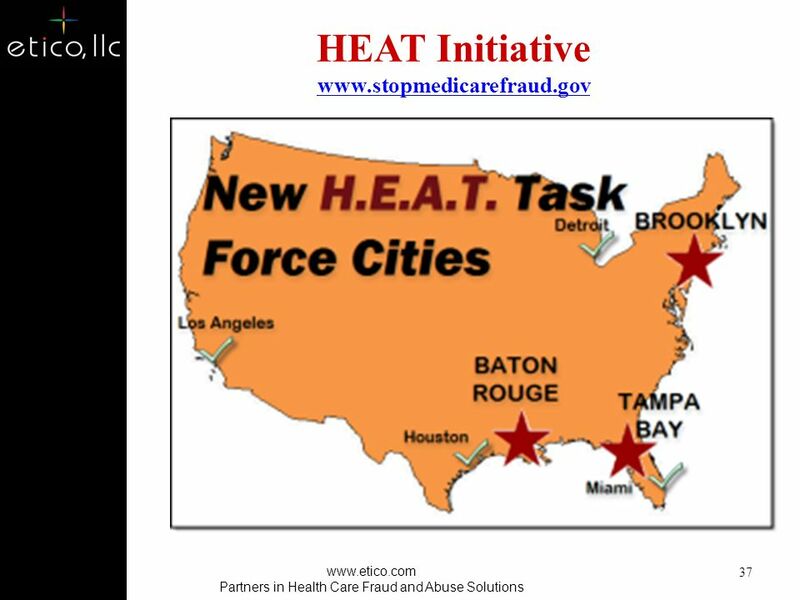 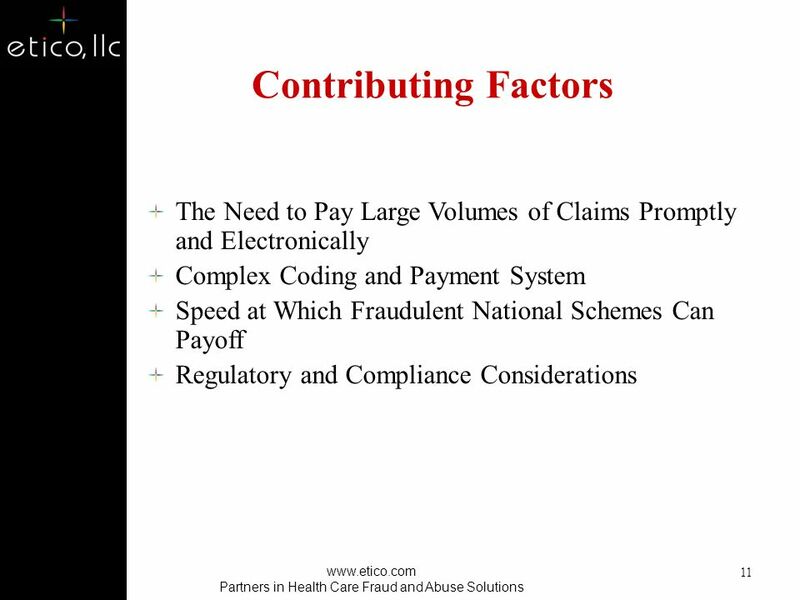 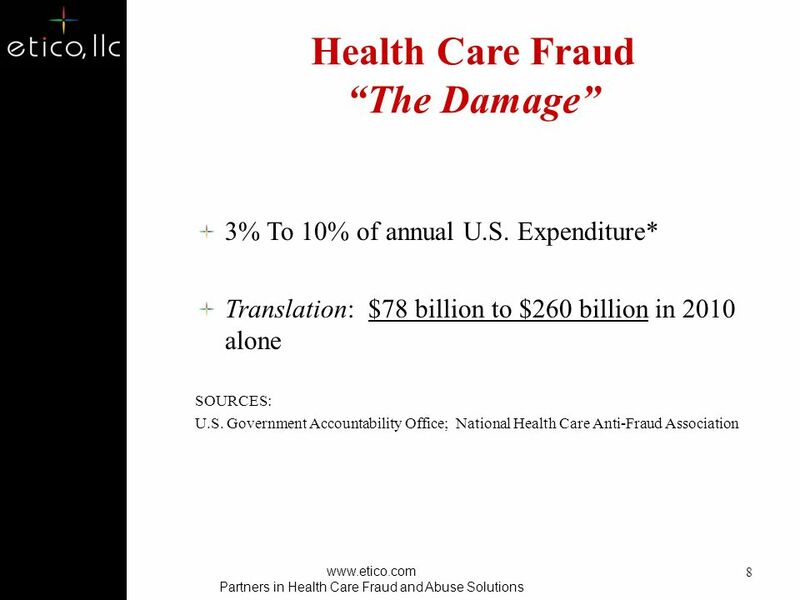 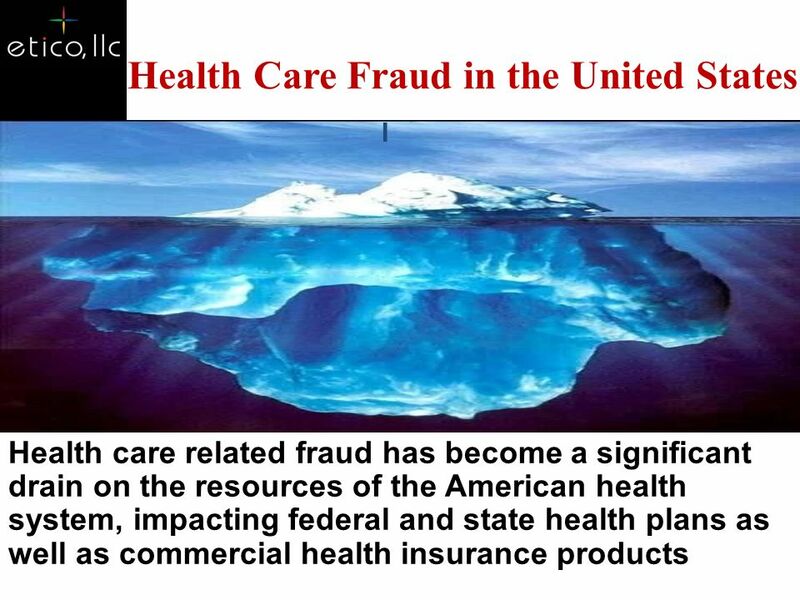 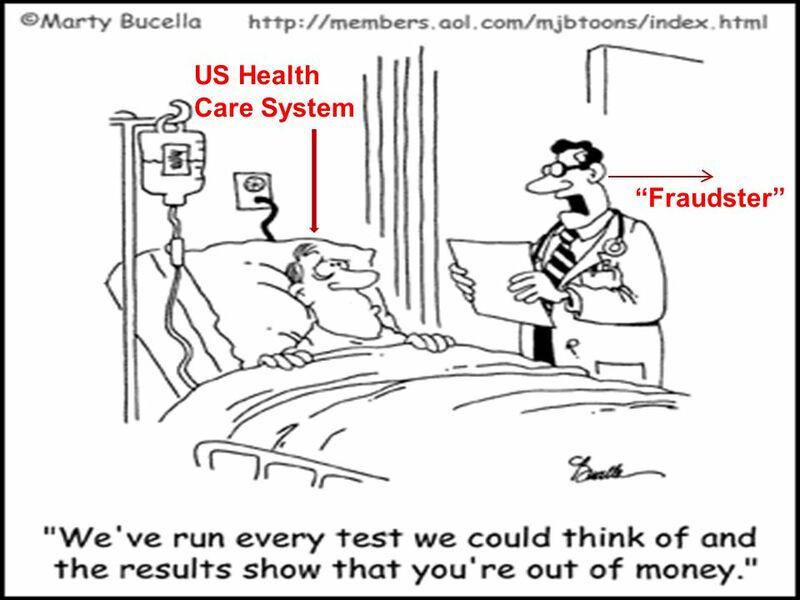 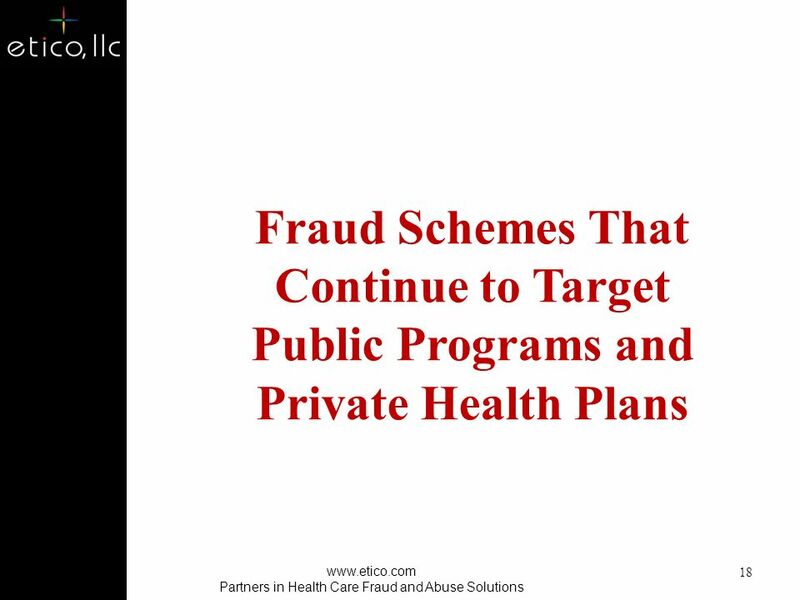 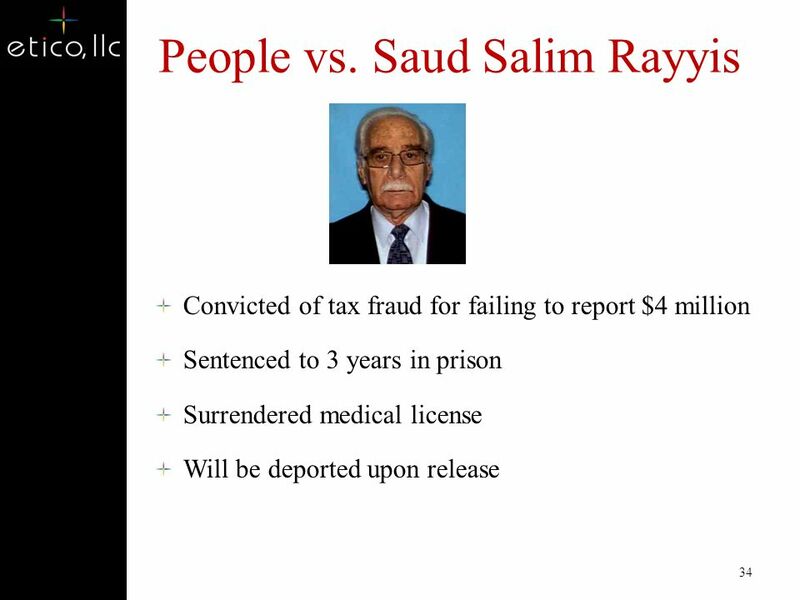 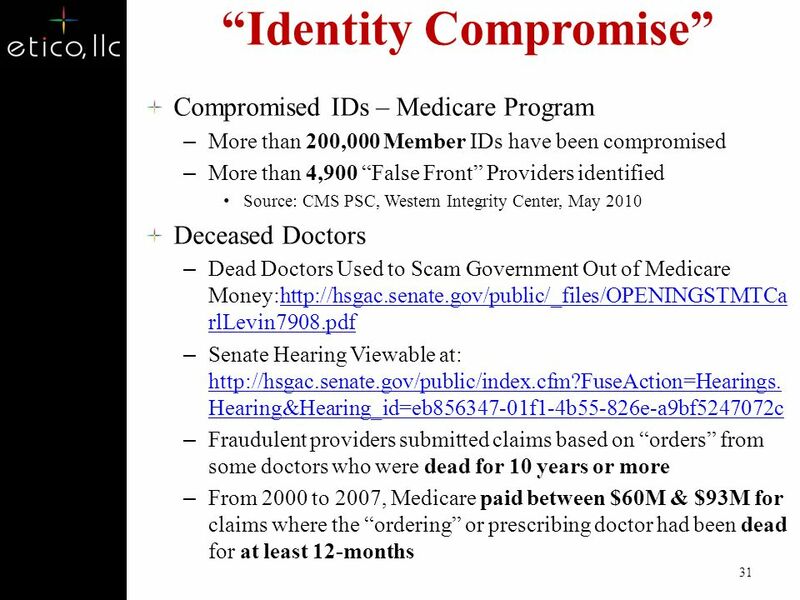 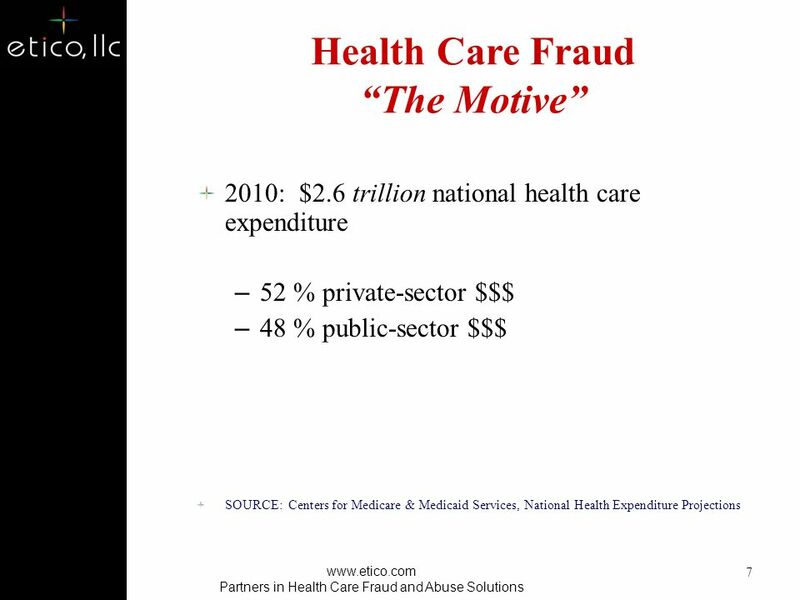 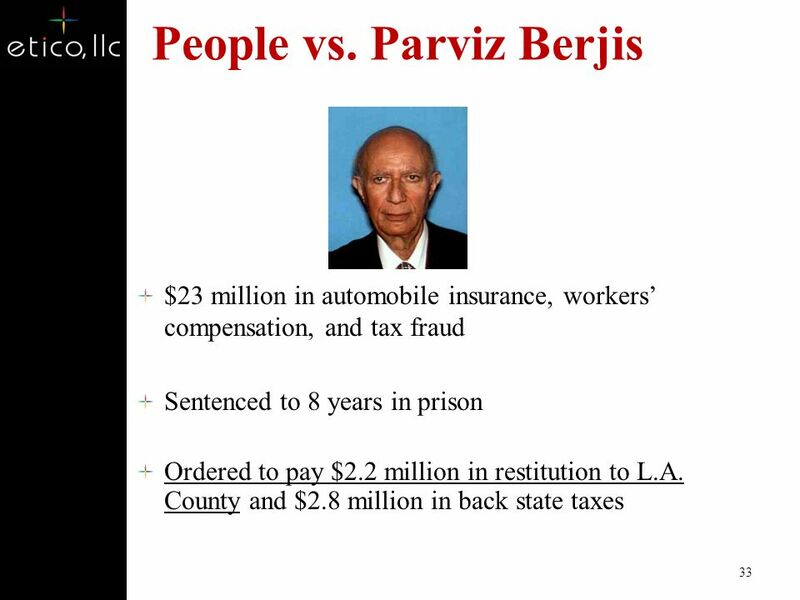 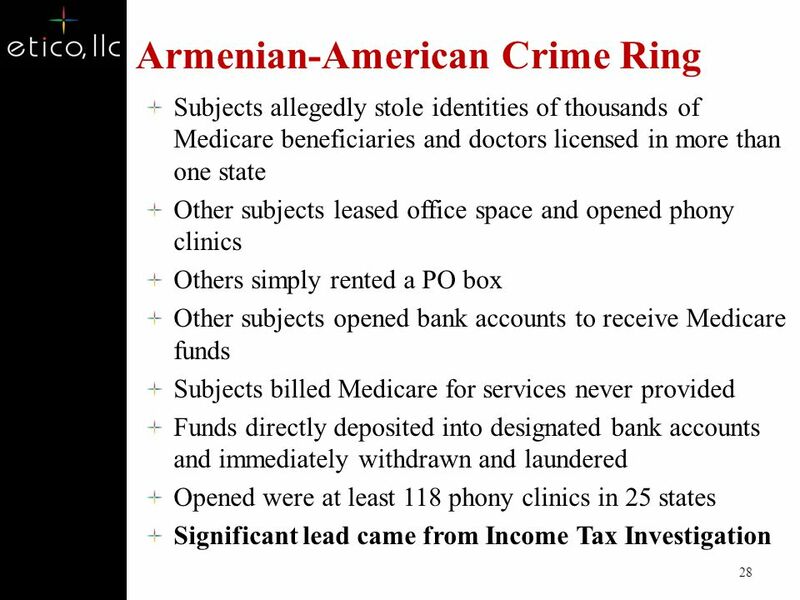 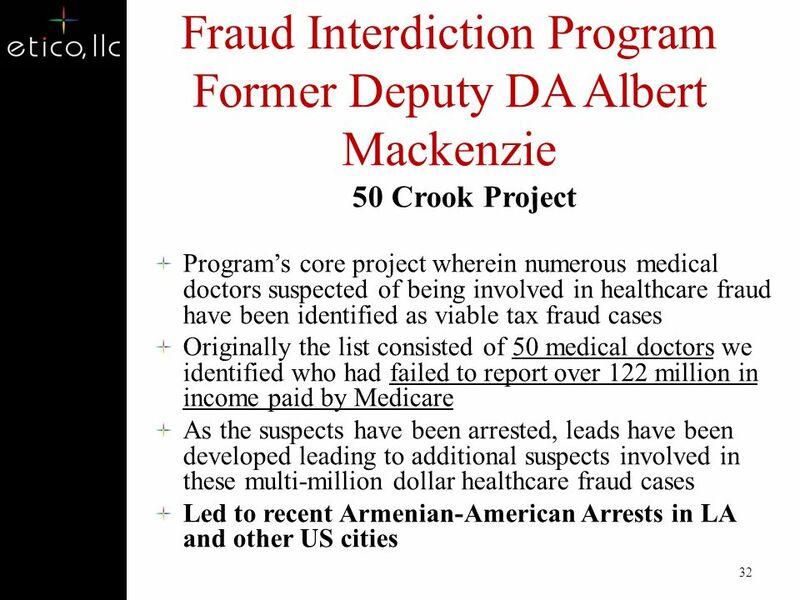 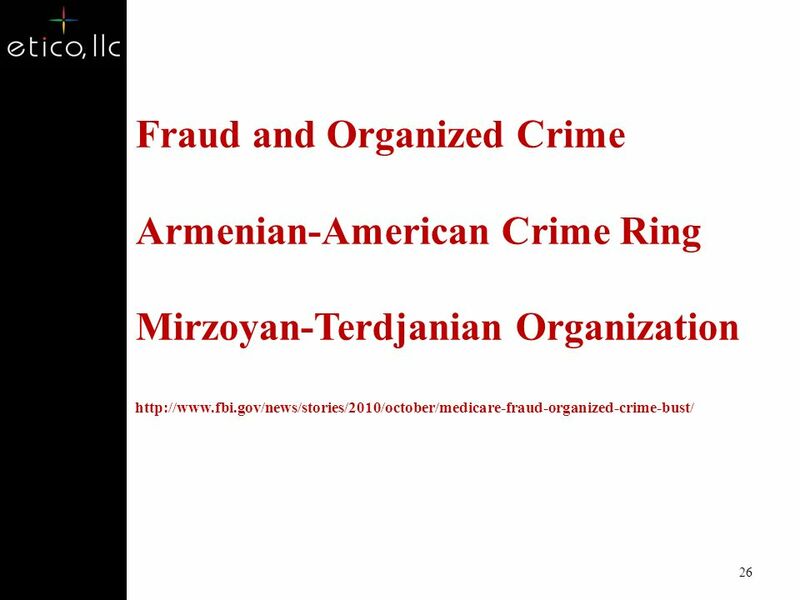 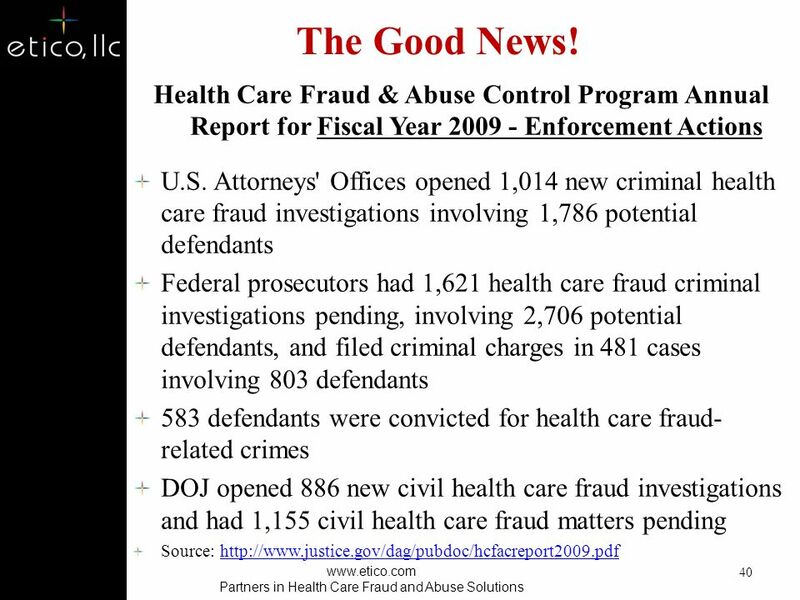 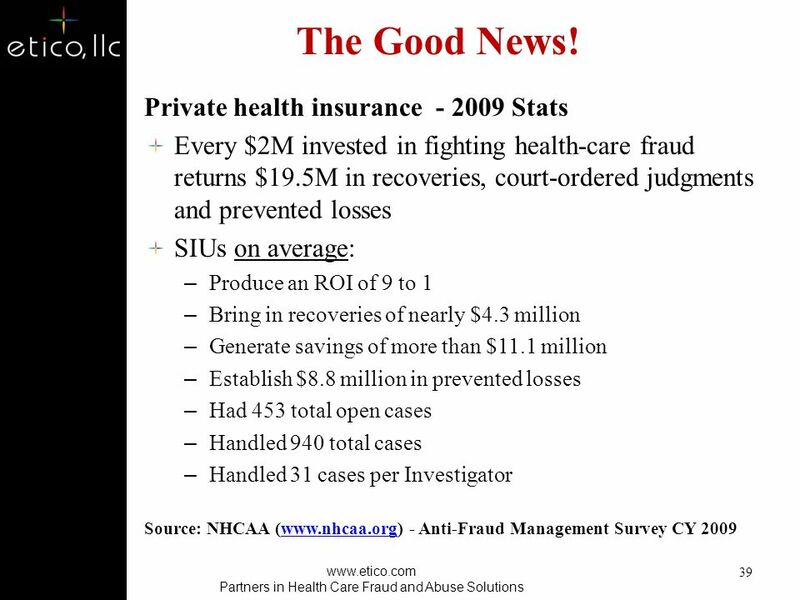 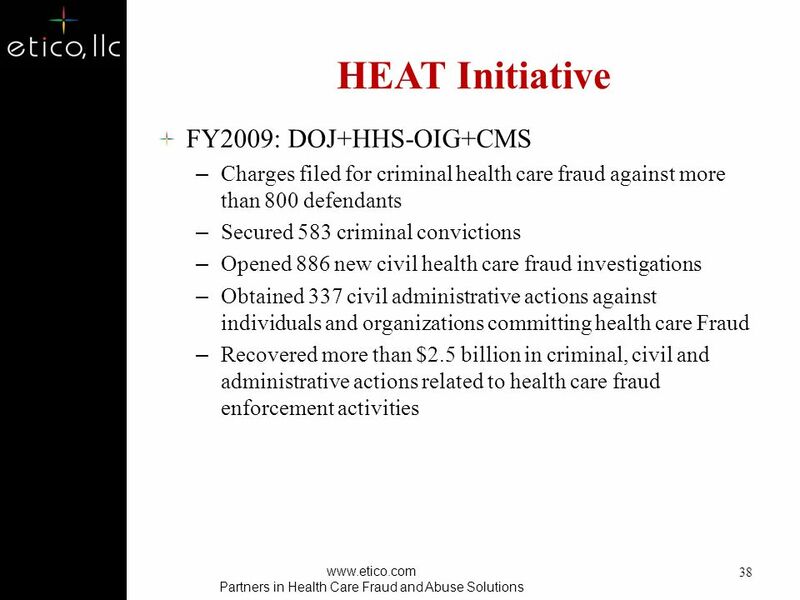 4 What is Health Care Fraud? 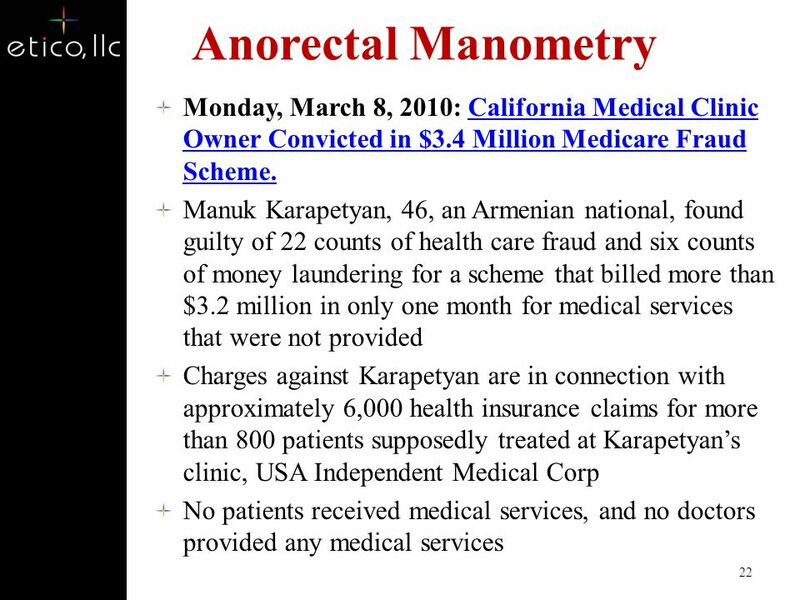 What is the Scope of the Problem? 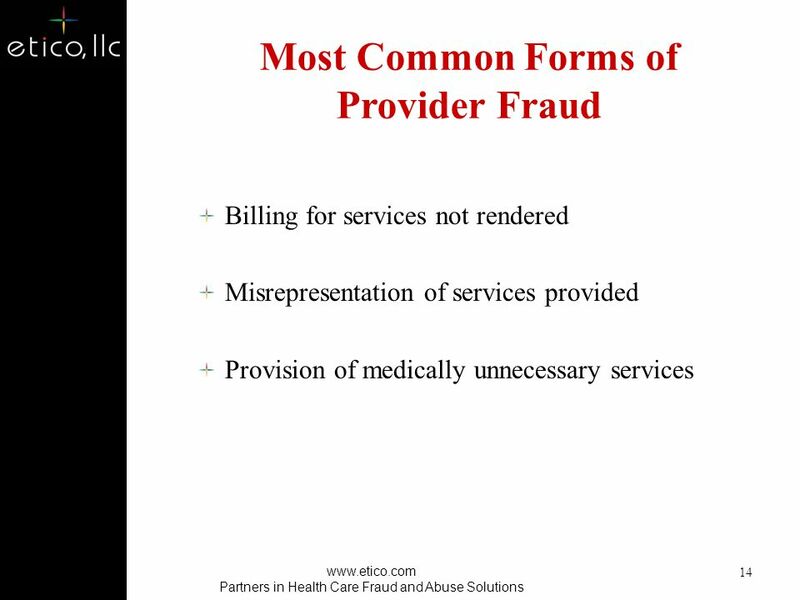 How does fraud or “over-utilization” like the ARM Occur? 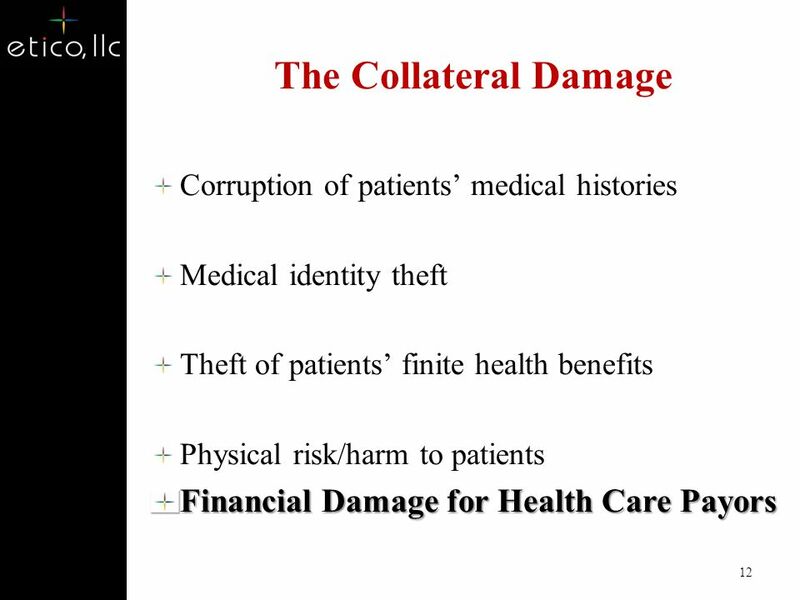 How can it be prevented? 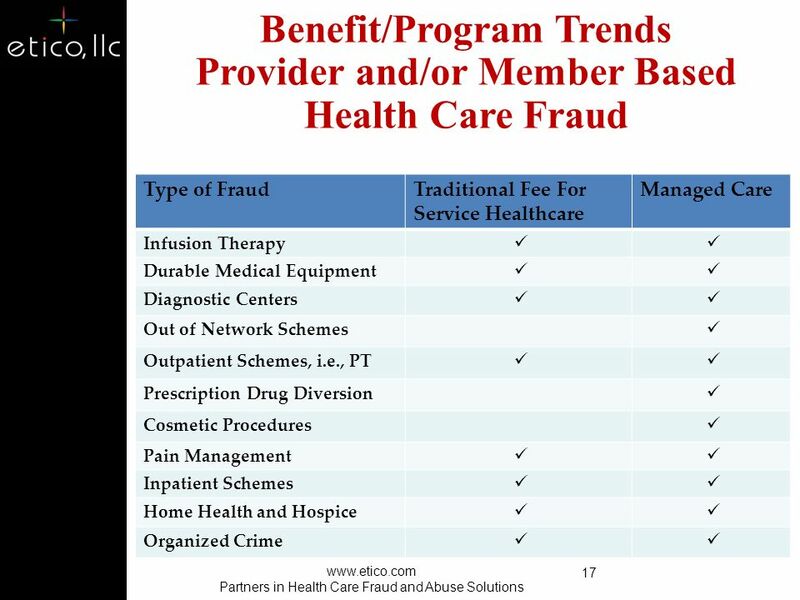 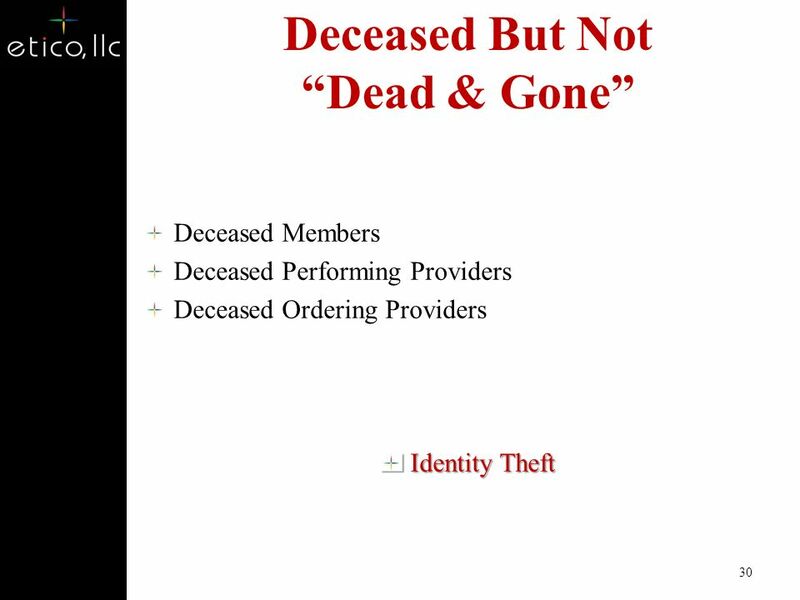 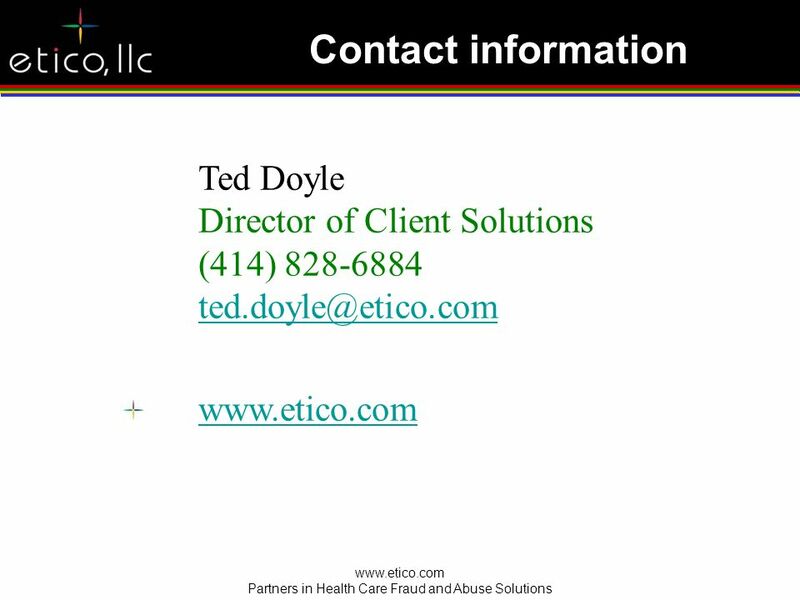 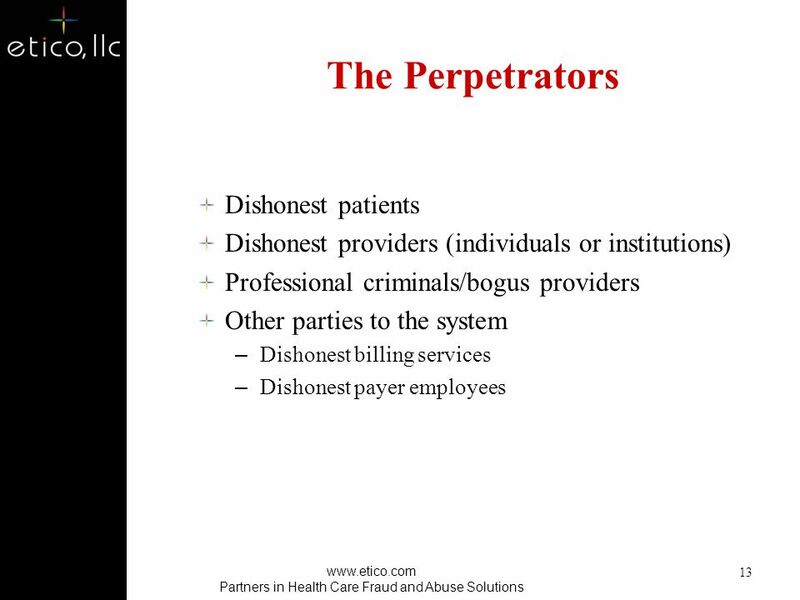 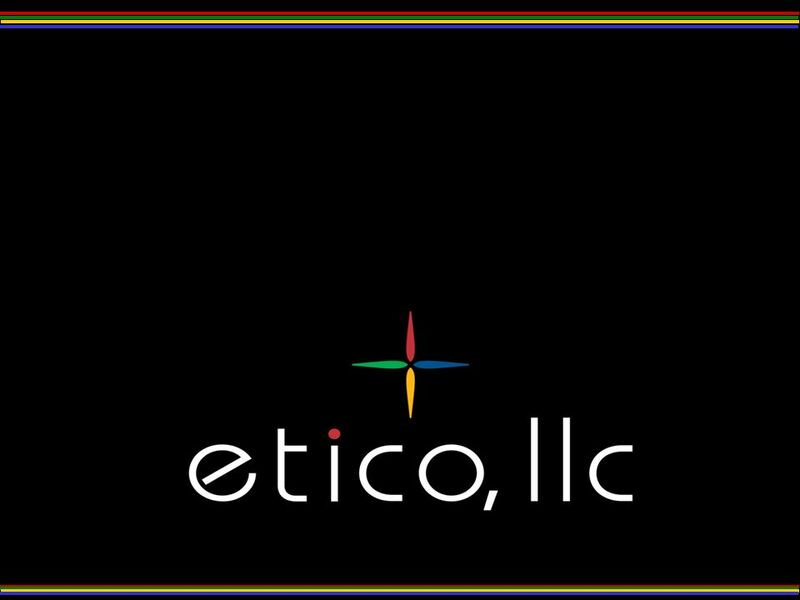 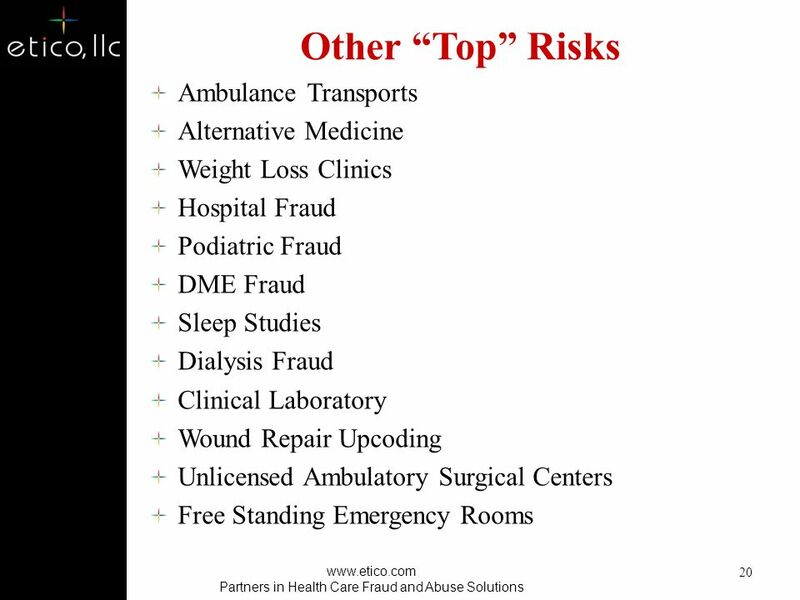 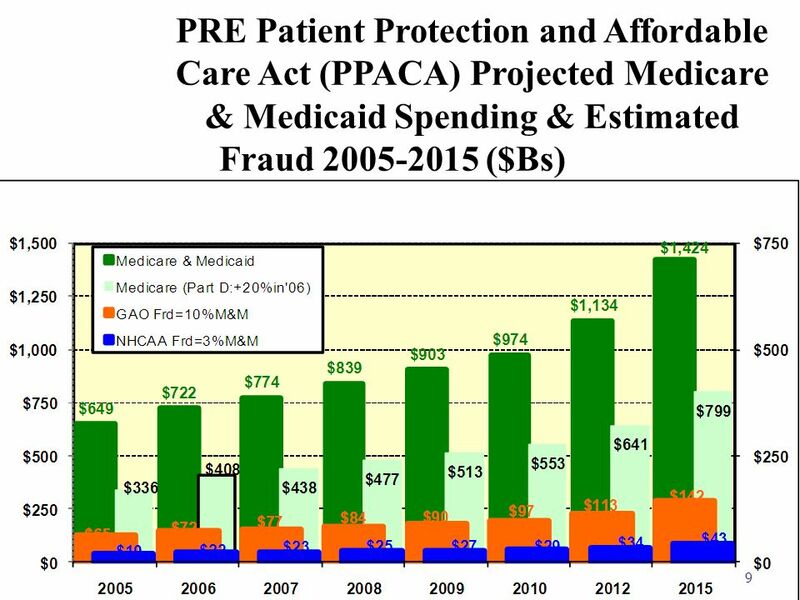 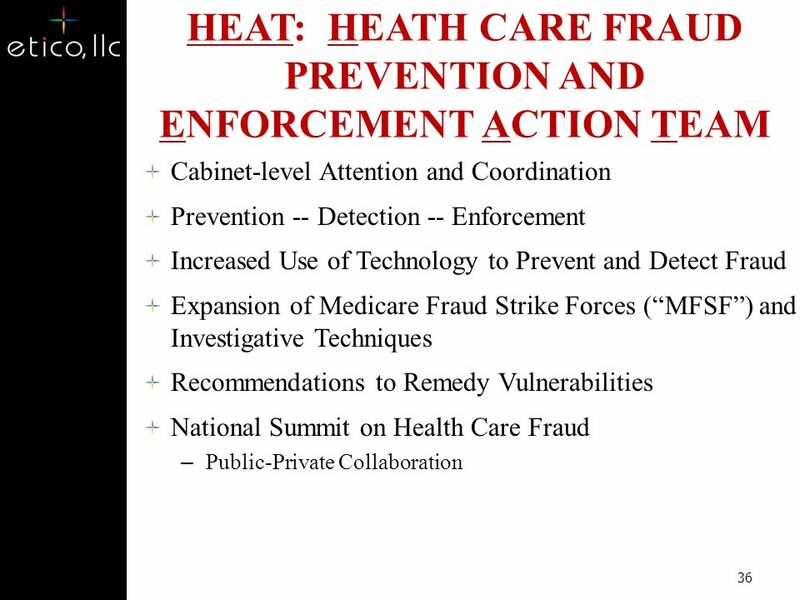 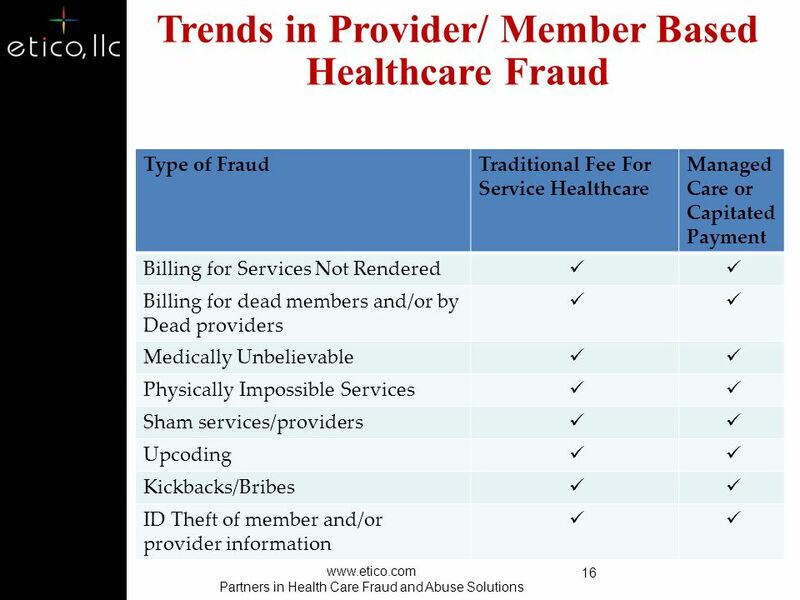 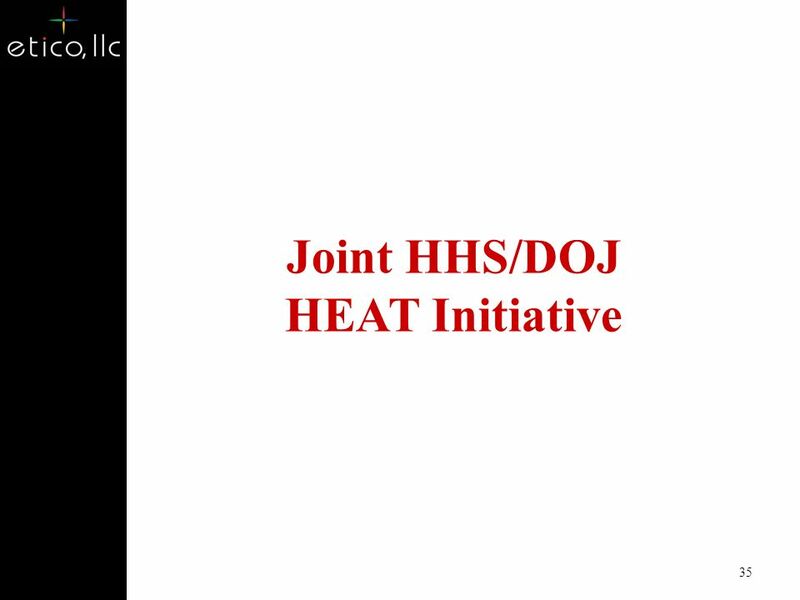 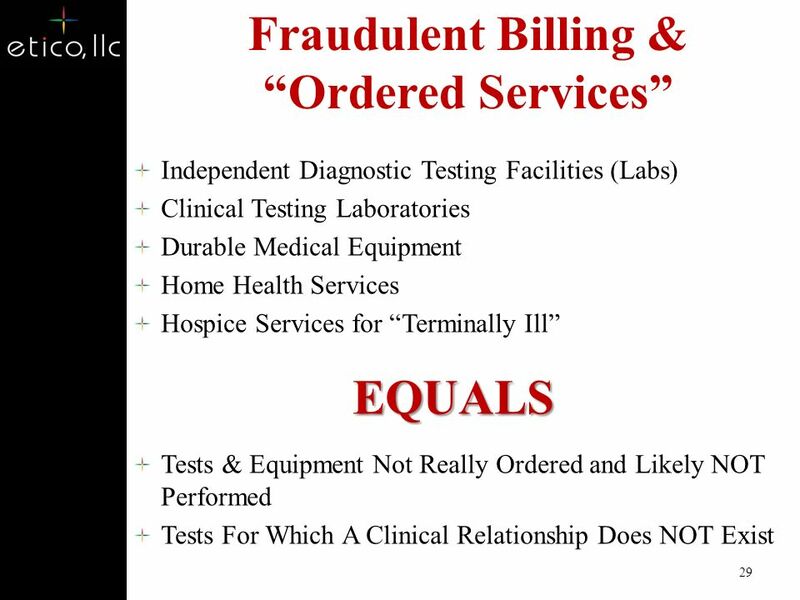 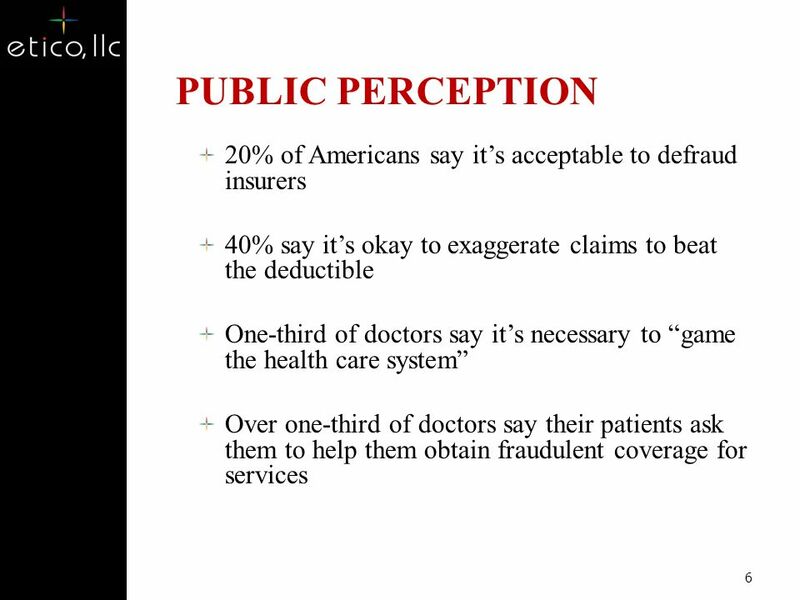 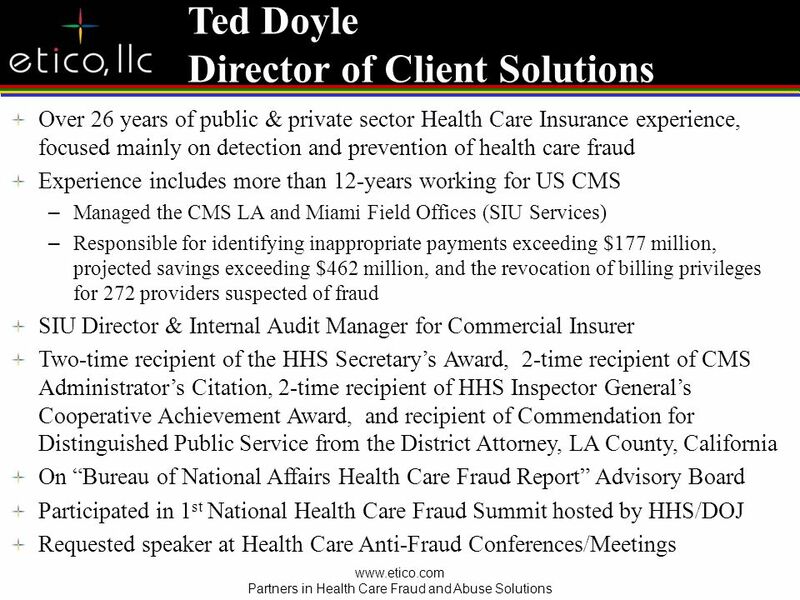 Download ppt "Partners in Health Care Fraud and Abuse Solutions"
Physicians Regulatory Insurance Program Presenter: Jay Lynch President Presenter: Jay Lynch President. 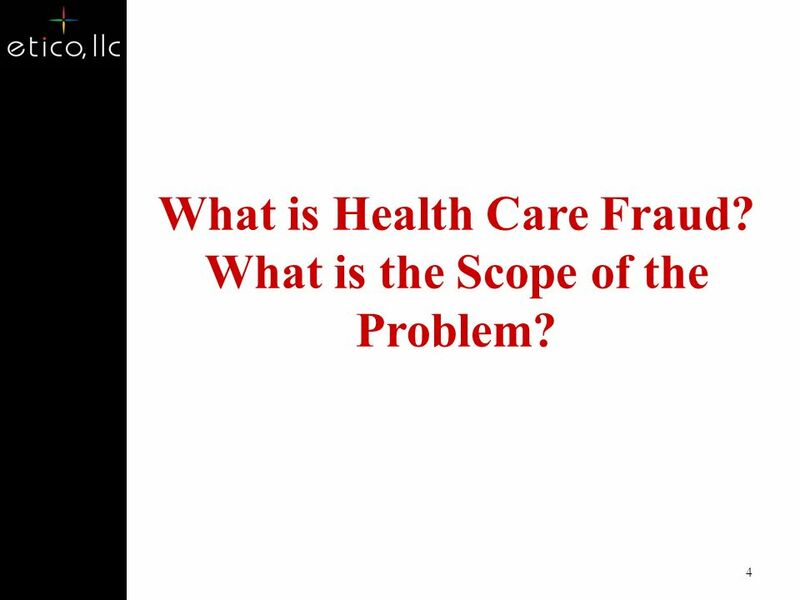 Chapter 2 - Working in Health Care McGraw-Hill © 2010 by The McGraw-Hill Companies, Inc. All rights reserved 2-1. 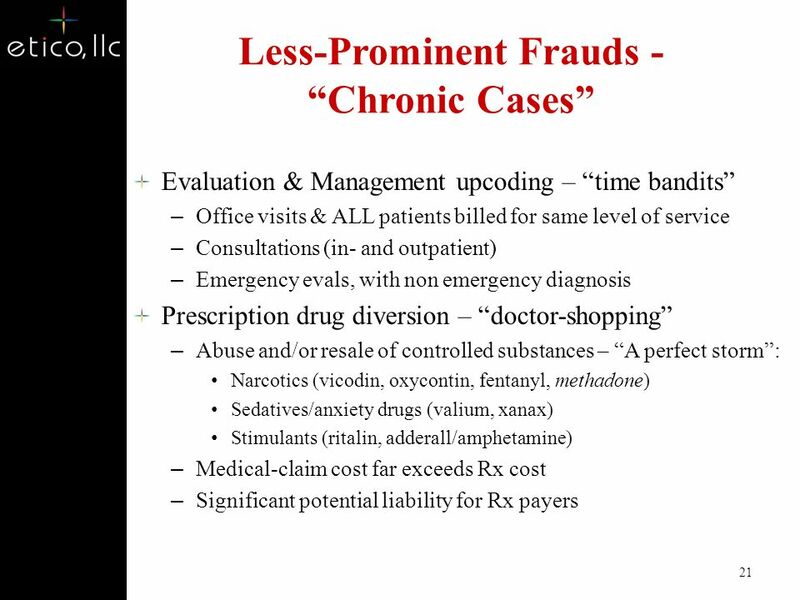 Trend in Prescription Drug Abuse In 2004, 19.1 million Americans were current illicit drug users (7.9% of the U.S. population) 1 In 2004, 19.1 million. 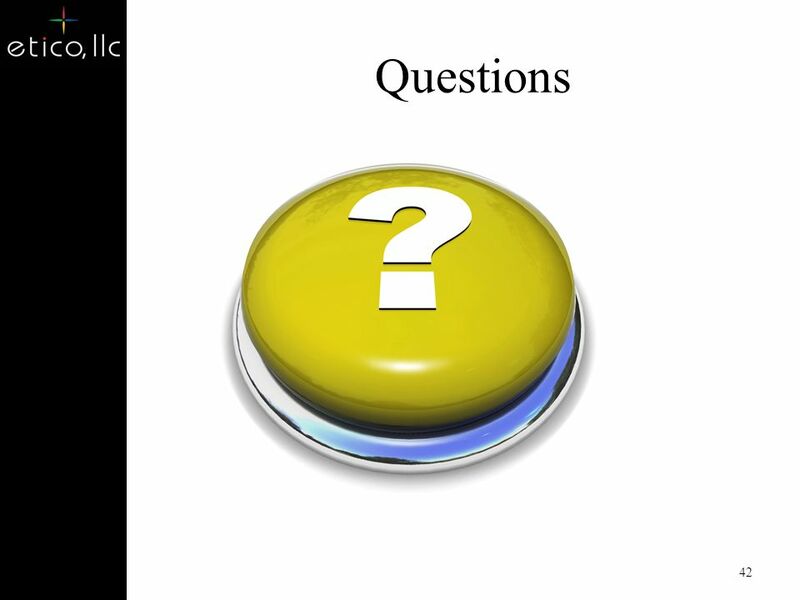 1 North Carolina Office of the State Auditor Excellence, Responsibility, Can-Do Attitude, & Teamwork.